There are those who collect guns with the aim of putting them on display-and there are those who show off their collections by putting them to work at the range or in the field. 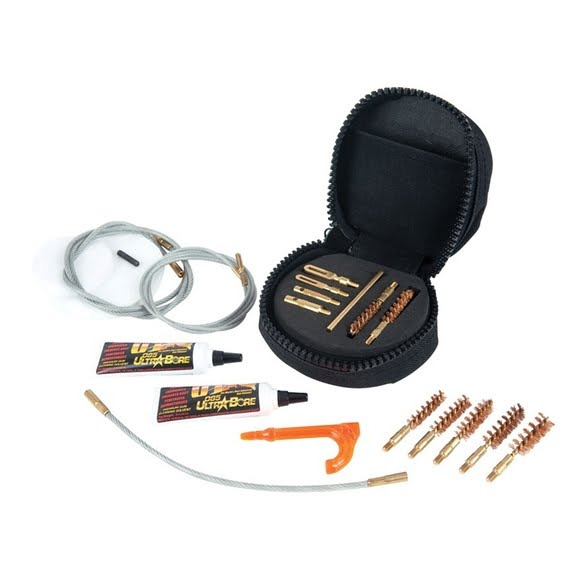 Keep every one of those firearms performing flawlessly with the Otis Deluxe Rifle / Pistol Cleaning System. Contains the brushes needed to clean and maintain .22 - .40 cal. rifles and pistols. Patch cleans up to .45 cal.